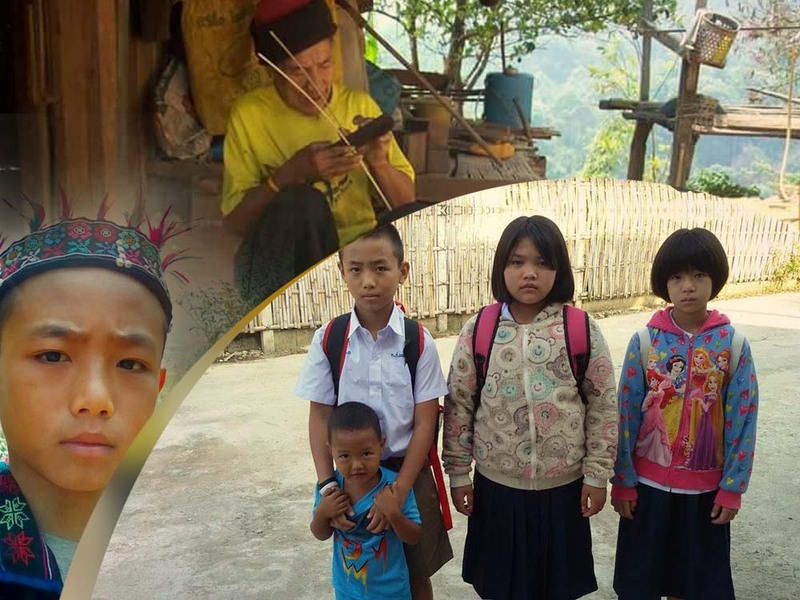 The orphanage for Akha Children’s Dream Home, offers Akha Culture & Language School. The classes are given on Sunday mornings, 40 Sundays during 10 months. It is a significant effort to revitalize the Akha language, for the dissemination of cultural knowledge, and a revival of spirit. It is a reconnection of the generations; grandparents and grandchildren are able to speak to each other for the first time. The children know that they are supported for who they are. They know that people from other countries are rooting for them. They have been taught that being themselves is a disgrace, and this program is a change catalyst to instill confidence in them for their identity. To sing their own songs, play their own instruments, and speak their own language brings them psychological, emotional, and social benefits. They understand that they have been victims of racism and oppression and that they no longer have to believe the messages others have said about them.